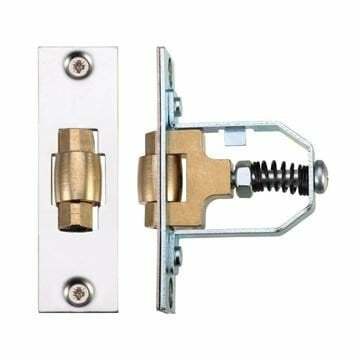 Heavy Duty Architectural Roller Latch. High quality with brass roller mechanism. 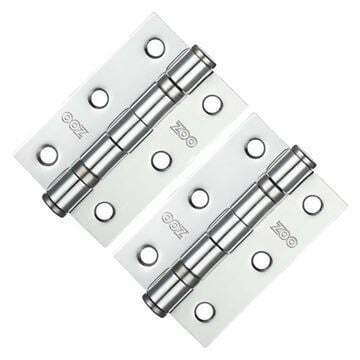 Available in polished stainless, satin stainless, PVD brass or PVD nickel finish striker plates and case ends (solid brass roller on all finishes). Faceplate measures 76mm high x 22 mm wide with an 11mm body. 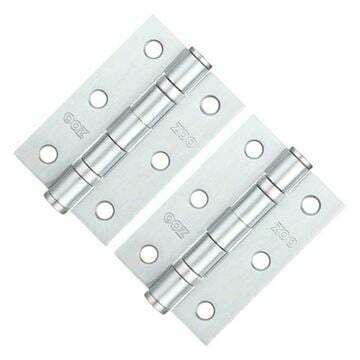 Striker plate is 64mm x 22mm excluding leading edge. 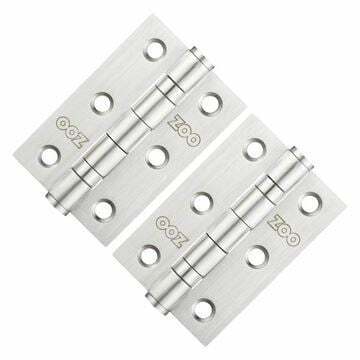 Non handed for use on internal doors upto 120kgs. Commonly used on doors featuring one handle e.g. closet door.